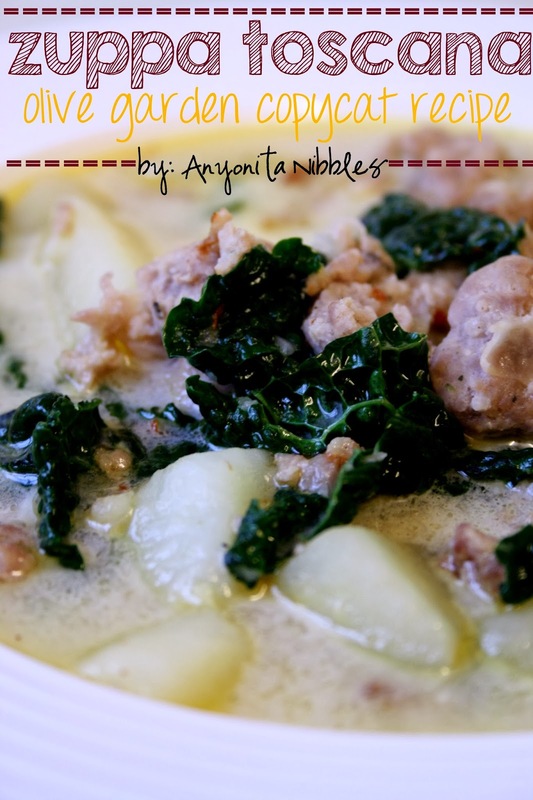 Made with sausage, dark kale and potatoes, this rustic Italian soup makes a comforting and delicious winter dinner! 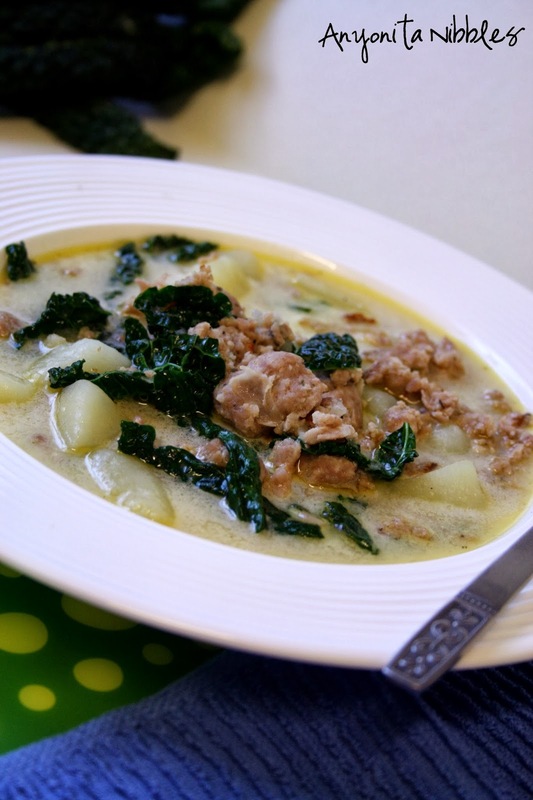 Zuppa Toscana is rustic Italian soup influenced by the flavors of sun-drenched Tuscany. It's made with big chunks of tender potatoes, sausages (generally Italian, though you could use whatever you had on hand) and leaves of kale. I used cavolo nero, my favorite type of kale because it has an intense, earthy taste. If you reduce the amount of potatoes and sausage called for, this soup would be perfect for a light lunch. Keep the amounts I've specified and it'll be filling for dinner, too. Serve with good, chunky bread for dunking and tuck in for a delicious and easy soup you'll make again and again. 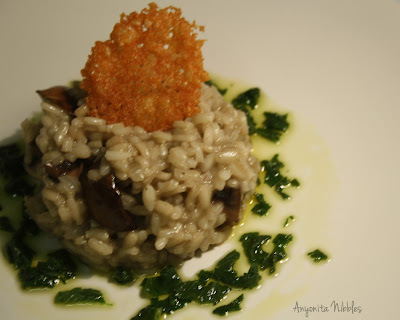 I am entering this recipe in a winter warmers competition at The Co-operative Electrical Shop! For more details on the competition and so that you can enter too, go here. Saute sausage and crushed red peppers in a large stock pot along with the smoked paprika. Drain off the excess fat and remove the sausages and store in the fridge. Fry the bacon, onions, garlic and garlic and onion powders in butter in the same pan, until the onions are soft, about 5 to 10 minutes. Add the chicken stock and water and bring to the boil. Once boiling, add the potatoes and cook until they are tender, about an hour. 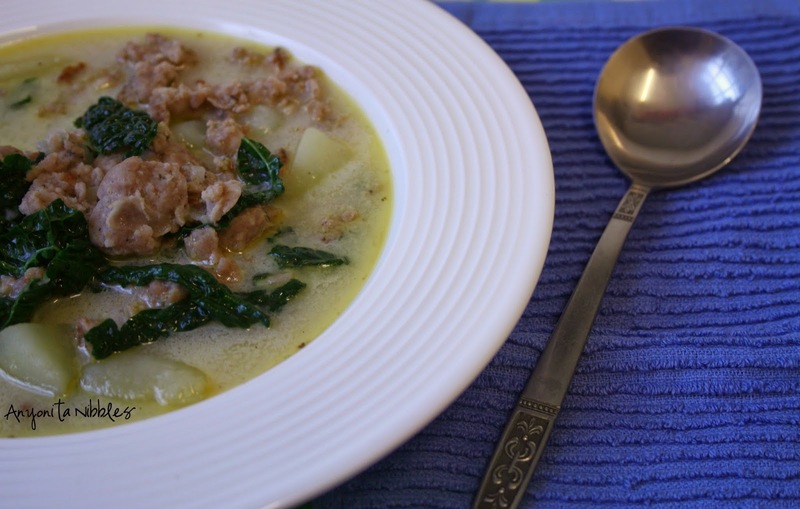 Cut the sausage into chunks and stir into the soup with the cavolo nero. 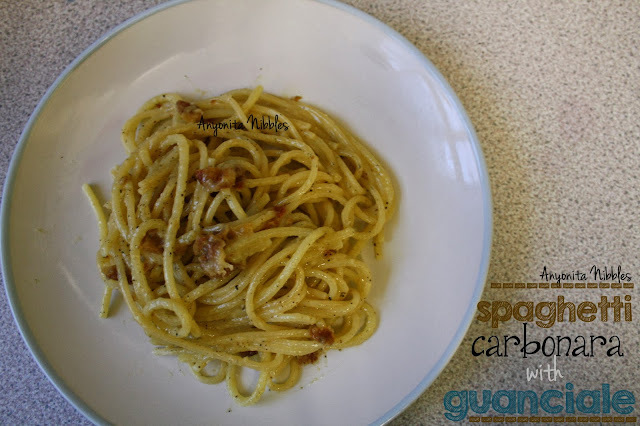 Season with salt and pepper and serve warm. Mmmm that's my favorite soup! Going to try this for sure! I hope you won't be disappointed, Abby! :) It's my favorite soup, too, but because I can't get Olive Garden here, it's satisfied my craving! Thanks for stopping by; do let me know how it turns out for you! This is one of my mother in laws favourite soups from Olive Garden. I am excited to make this for her. Thanks for sharing at Simple Supper Tuesday. Aw, I hope she enjoys it, Cindy! :) Please let me know what she thinks! Thanks, Kelly! :) And thanks for sharing, too! We had it twice in a week; we just couldn't get enough! I hope you enjoy it, Lynn! :) And no, you can never have enough soup recipes, especially with as cold as this winter's been! What a coincidence, Erica! 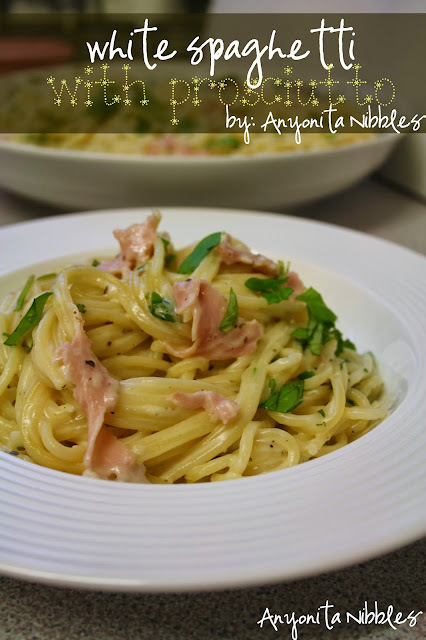 I hope you do make it for dinner tomorrow and enjoy it as much as we did1 ;) Thanks for featuring me, too! I've never tried this soup love the combination of ingredients, excellent. The combination really works well! Thanks for stopping by! 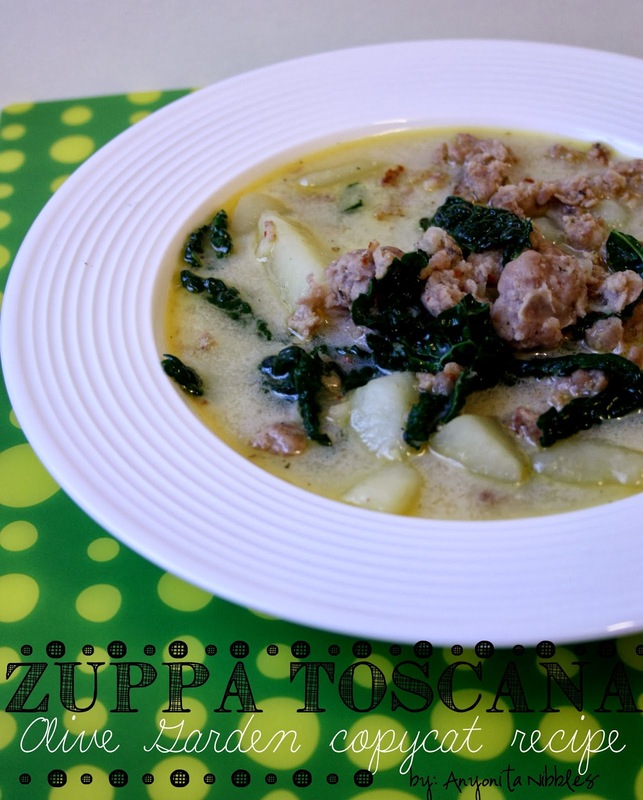 I am sure happy to have this Zuppa Toscana Olive Garden Copycat, we love this dish. Hope you are having a great day! If you put it to use, let me know what you think! :) Thanks for stopping by!